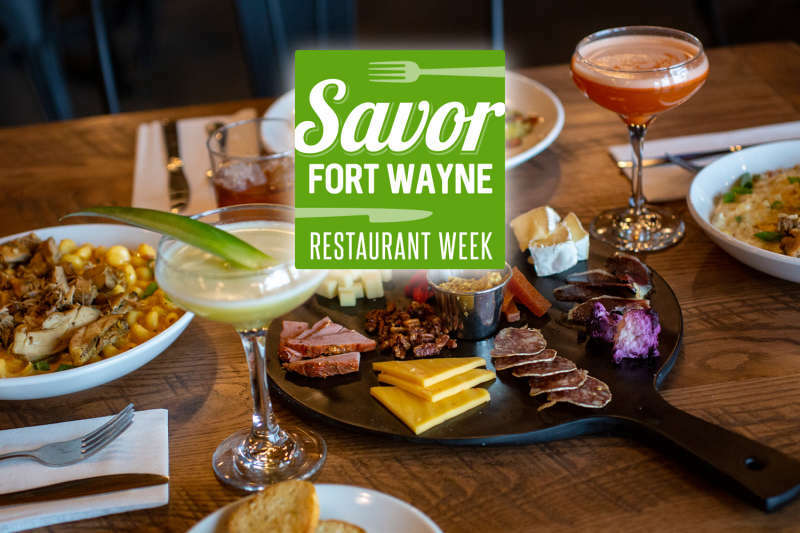 Enjoy 12 delicious days of menu deals during Savor Fort Wayne from January 8-19, 2020. Choose from more than 50 of Fort Wayne's favorite restaurants, each one offering special menu deals. And don't forget to plan a night out with one of our Make A Night Of It partners. 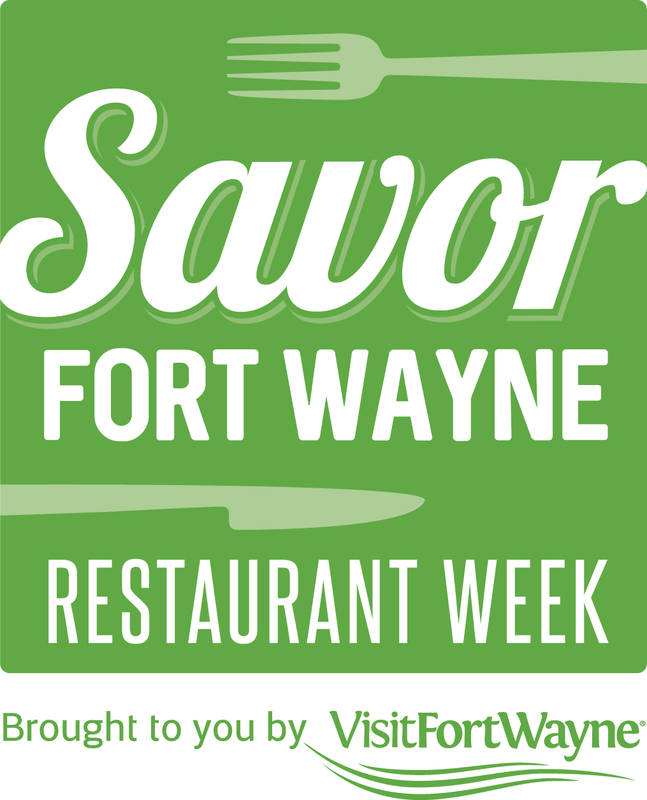 There are no coupons or passwords, just browse the menu page, select a restaurant, make a reservation, and ask your server for the Savor Fort Wayne menu. 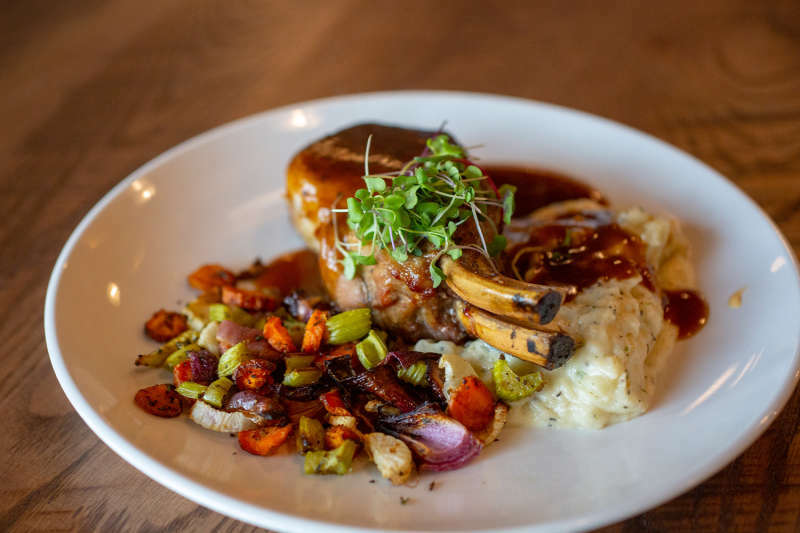 Note: Reservations are highly recommended where available. 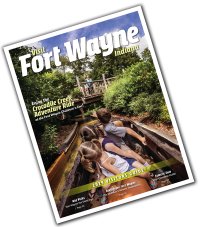 Certain locations may be limited to ages 21 and over. 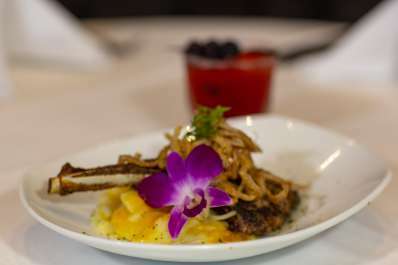 Menu prices do not include beverages, tax or gratuity. Ask for any additional restrictions. See menus starting early 2020 at SavorFortWayne.com.